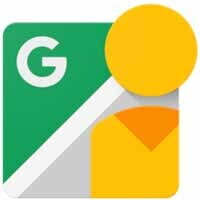 The same technology that gave you Google Street View is now available in Glasgow, Edinburgh and throughout Scotland. 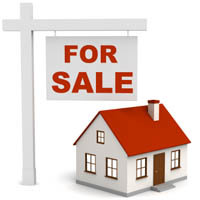 We provide low cost solutions for estate agents located in the Central belt of Scotland. 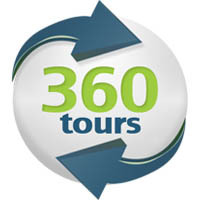 Virtual 360 Scotland provides free hosting of tours. Seamlessly integrate a virtual tour into your existing web site.  Adopt the same look and feel to provide a consistent business branding. 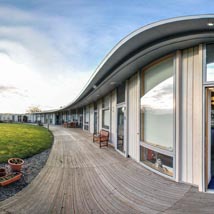 Although Google Maps Street View is an incredible product it doesn’t fit some of our clients portfolios or requirements. That’s why we provide a wide range of virtual tour products. Our most popular tour is the bespoke tours that we create for clients. These tours have a high of customisation being able to place things like social media hyperlinks into the tour. One of the major benefits however is the ability to jump straight to a room of interest without having to navigate around the virtual tour (as Google maps makes you do). 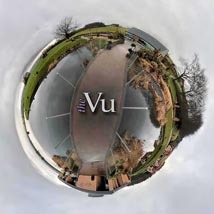 You can view one of our examples of this below ‘The Vu’. A further example to compare the two mediums is the Scottish War Blind Centre in Linburn, they have both types of tour – The Google Maps tour and also a web site bespoke tour – you can then decide which type of tour suits your needs. One other important aspect that most other virtual tour companies neglect is internet suitability i.e. the amount of time it takes to load a virtual tour. This why we limit all of our panoramas to 1-1.5Mb, you may lose some resolution, but at least the customer won’t switch off!